Consider your choices when making sure you’ll be ok financially if you fall ill or are involved in a car crash, writes Riaan Oosthuizen. 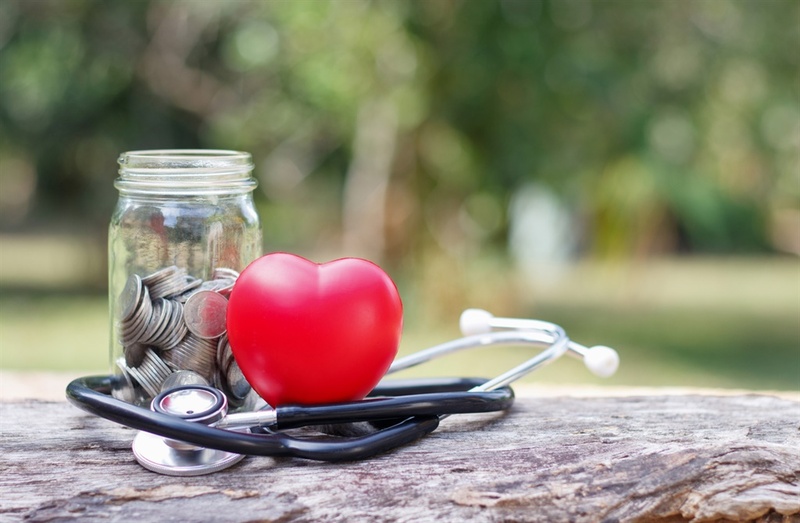 As financial intermediaries, we are often asked why medical scheme cover is so expensive compared with health insurance. The legislation governing the medical scheme industry states that all registered medical schemes must accept any person who wishes to join the scheme (open enrolment), and that the scheme may not discriminate against the person in any way except in terms of income and the size of the person’s family. Therefore, a scheme cannot reject an application. The scheme must accept any person and can impose a general three-month waiting period, a 12-month exclusion clause from cover for any existing medical condition and a late joiner penalty, a fee that the scheme may impose on any person older than 35 based on the person’s previous medical scheme membership in South Africa (underwriting). The scheme cannot exclude any condition that was not diagnosed or treated in the 12 months prior to applying to join the scheme. If a person is involved in a serious car accident after the three-month general waiting period, the scheme must cover the costs related to the event. If the scheme imposed a 12-month exclusion on a particular medical condition and the 12-month period has lapsed, the scheme must cover the condition according to the plan member’s choice. The scheme also must cover 270 life-threatening medical emergencies and 26 chronic conditions irrespective of the plan an individual participates in. Lastly, schemes cannot charge members different contributions for the same plan. The only time the scheme may charge different contributions for the same plan and family size is if the member has a late joiner penalty or the plan has income bands (the monthly income then plays a role). Low-cost primary health insurance solutions have entered the marketplace primarily because medical scheme cover remains unaffordable to low-income earners. The products are currently registered under either the long- or short-term insurance acts (sometimes under both). Hospital treatment is expensive and to make health insurance premiums more affordable to the low-income market, many providers have created health insurance solutions that exclude or limit private hospital cover and cater for basic day to day medical services through a network of private providers. Top of the range plans can include comprehensive day to day benefits and private emergency hospital stabilisation benefits. Entry-level plans normally include basic day to day benefits only. Health insurance products are not registered under the Medical Schemes Act and thus don’t have to comply to the regulations of this act. However, in 2016, a framework was legislated as a guideline to providers of indemnity products (health insurance) that conduct the business of a medical scheme that wishes to apply for exemption in terms of section 8(h) of the Medical Schemes Act. The exemption framework provides for the granting of a two-year exemption. The sidebar shows the main differences between medical schemes and health insurance products. Joe Soap is 35 years old and wishes to join a medical scheme in 2019. Joe is single, earns R11 000 a month and has not belonged to a medical scheme before. He suffers from high blood pressure and will most probably require a heart procedure within the next two years. If Joe applied to join a health insurance product, the product would be allowed to impose a range of waiting periods on different benefits, or could even totally exclude some of Joe’s medical conditions. Joe would not be covered for PMBs, and he would primarily be covered for basic day to day medical services and have a low rand limit for emergency admission into a private hospital if the admission was because of an accident. Joe’s monthly premium could range from very low to very high – even as high as what medical scheme cover would cost – depending on how he wished to build his health insurance product. If Joe joined a medical scheme, the most the scheme could do is impose a general three-month waiting period and a 12-month exclusion on his blood pressure condition. He will know exactly how much his plan will cost because each medical scheme plan has a contribution and he will have comprehensive cover when hospitalised or if, for example, he is diagnosed with cancer, requires an organ transplant or requires renal dialysis.